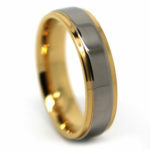 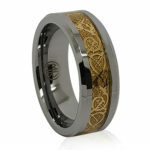 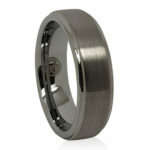 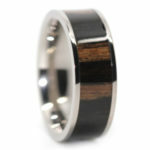 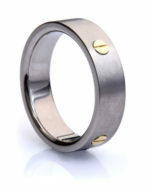 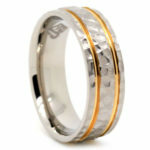 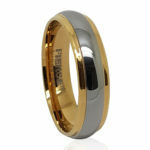 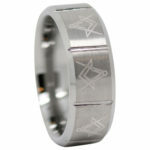 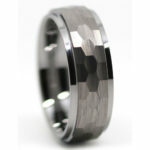 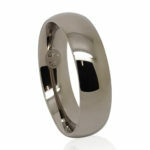 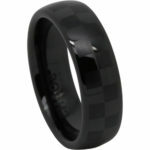 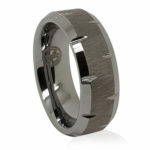 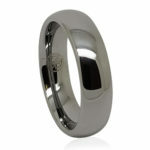 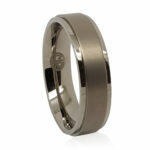 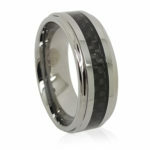 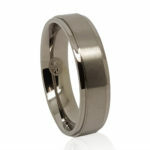 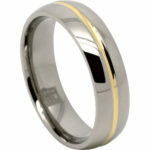 Mens Rings Online brings you the widest range of classic to modern bands for HIM on the market, complete with irresistibly attractive price tags. 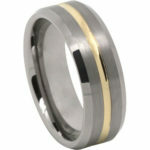 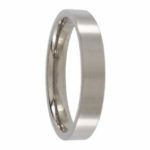 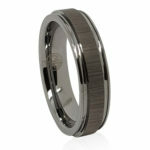 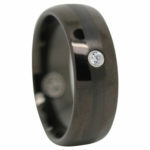 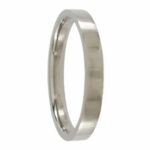 Browse through our selection of Best Value styles, featuring Weddings Rings, Engagement Rings and everyday bands in a plethora of materials, from wood and ceramic to lustrous steel, strong titanium and ultra-durable tungsten. 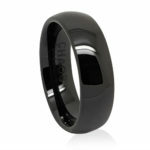 Alternatively, if you are on the lookout for an edgier men’s ring, shop your must-have piece in our Skulls Rings range or find your next conversation-starter design in our Claddagh Rings or Nebula Rings collections. 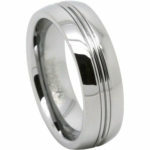 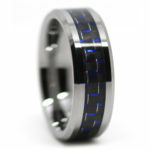 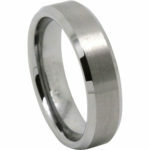 Don’t hesitate to contact us regarding our range of products, as here, at Mens Rings Online, we are committed to offering you the best shopping experience possible.